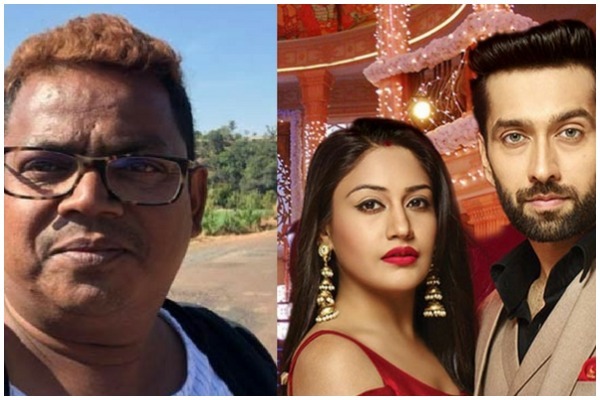 Producer Of TV Show Ishqbaaz Commits Suicide By Jumping From 16th Floor! The supervising producer of TV show Ishqbaaz, Sanjay Bairagi, committed suicide by jumping from the 16th floor on Friday. The 40-year-old jumped off Malad West’s Silicon Park building, according to media reports. Reportedly, Sanjay Bairagi was suffering from financial crisis, which made him take this drastic step in life. The day he took this shocking step, Bairagi had gone to play Holi with his friends and family members. In fact, he even uploaded pictures with his loved ones on social media. Dipika Kakar And Shoaib Ibrahim Are Married And They Look Adorable! Next : Sunny Leone Becomes Mother Again, Announces Birth Of Twins With This Adorable Picture!